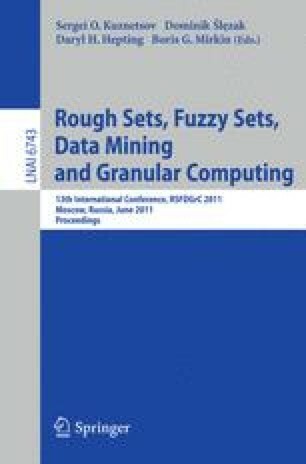 Fuzzy decision trees have been substantiated to be a valuable tool and more efficient than neural networks for pattern recognition task due to some facts like computation in making decisions are simpler and important features can be selected automatically during the design process. Here we present a feed forward neural network which learns fuzzy decision trees during the descent along the branches for its classification. Every decision instances of decision tree are represented by a node in neural network. The neural network provides the degree of membership of each possible move to the fuzzy set < < good move > > corresponding to each decision instance. These fuzzy values constitute the core of the probability of selecting the move out of the set of the children of the current node. This results in a natural way for driving the sharp discrete-state process running along the decision tree by means of incremental methods on the continuous-valued parameters of the neural network. A simulation program in C has been deliberated and developed for analyzing the consequences. The effectiveness of the learning process is tested through experiments with three real-world classification problems.